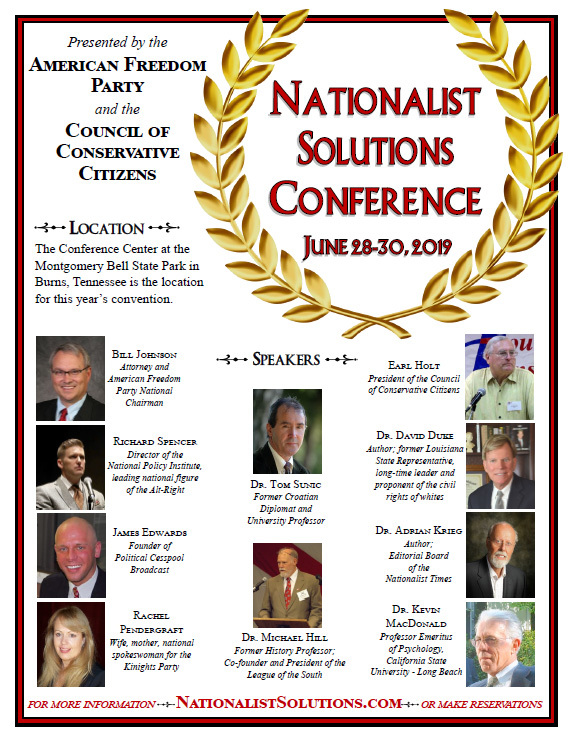 The American Freedom Party, formerly known as the American Third Position, is a registered political party that is described as representing the interests and issues of white or European Americans. The party’s platform includes prioritizing white supremacy [where?] values and promoting a strong anti-immigration stance. “The AFP attempts to appeal to a perhaps more independent or Libertarian demographic, in addition to white nationalists,” reads the Southern Poverty Law Center’s listing for the group. Madison-UW sophomore and MadisonAFP coordinator Daniel Dropik is managing the program and formalized the Madison branch over winter break. After launching the website in the past week and starting to recruit, Dropik said he is getting membership requests but does not know how many. Meredith McGlone, UW-Madison director of news and media relations, said that “group” is not an accurate description of MadisonAFP at this time. 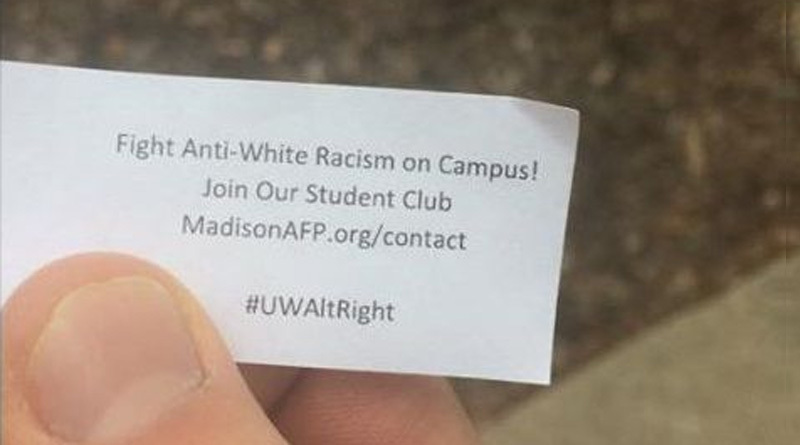 Madison AFP recruiting materials use the hashtag “#altright” and “#UWAltRight.” The self-described “alt-right” movement is made up of far-right groups united by a belief that white identity is endangered by diversity. Groups tend to emphasize related rhetoric over traditional conservative positions such as limited government and low taxes. The term became widely known during President Donald Trump’s campaign, due to adviser Steve Bannon’s involvement via Breitbart.com. A MadisonAFP recruitment video was removed from YouTube for violating the site’s hate speech policy, though Dropik posted it to Vimeo where it was available Wednesday morning. It is now unable to be viewed except on the MadisonAFP website. In the video, Dropik argues anti-white racism exists on the UW-Madison campus and that the university employs anti-white policies and practices. He also claims that the university’s climate produces “measureable effects” on the quality of education that students of western European descent receive. Dropik also claims in the video his group could improve campus climate.